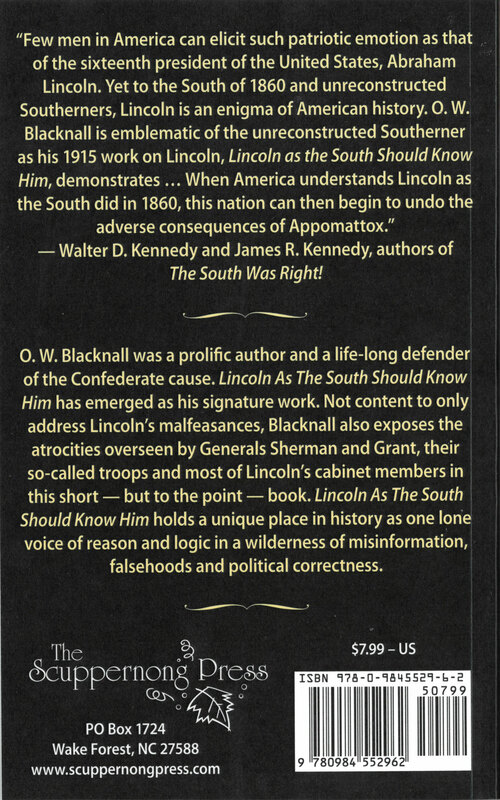 O. W. Blacknall was a prolific author and a life-long defender of the Confederate cause. 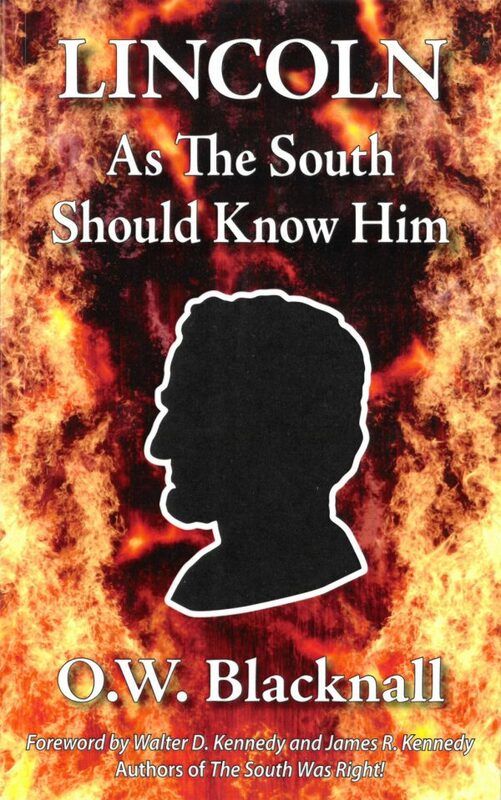 Lincoln as the South Should Know Him has emerged as his signature work. Not content to only address Lincoln’s malfeasances, Blacknall also exposes the atrocities overseen by Generals Sherman and Grant, their so-called troops, and most of Lincoln’s cabinet members in this short – but to the point – book. 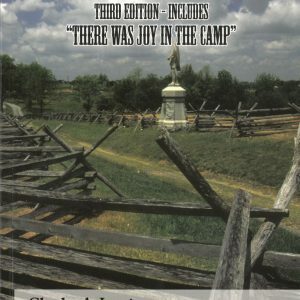 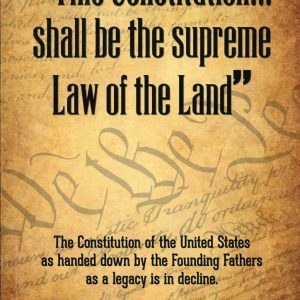 Lincoln as the South Should Know Him holds a unique place in history as one lone voice of reason and logic in a wilderness of misinformation, falsehoods, and political correctness.